Over the years, Jo and Marlies Eijck have organised inspiring and internationally acclaimed exhibitions. In 2012, on the initiative of Jo and Marlies Eijck and Albert and Hannie Groot-Wijnands, the estate’s management and maintenance and the programming of exhibitions, educational activities, and cultural projects were transferred to Kasteel Wijlre estate Foundation. 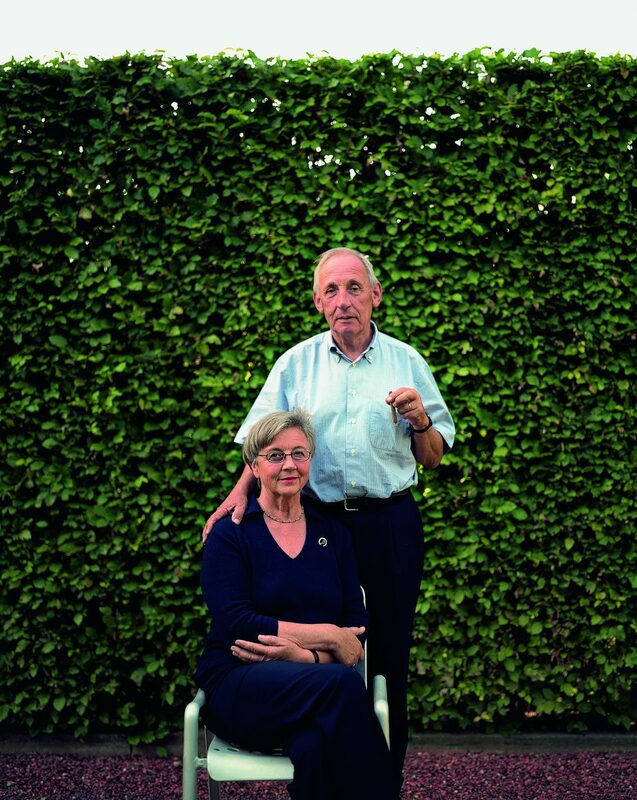 In September 2017, the Eijck couple donated the estate to the Elisabeth Strouven Fund. Since then, the fund has been responsible for the estate’s maintenance. The Kasteel Wijlre Estate Foundation is responsible for the running of the estate, its cultural programme of exhibitions and projects, and the maintenance of the Garden.